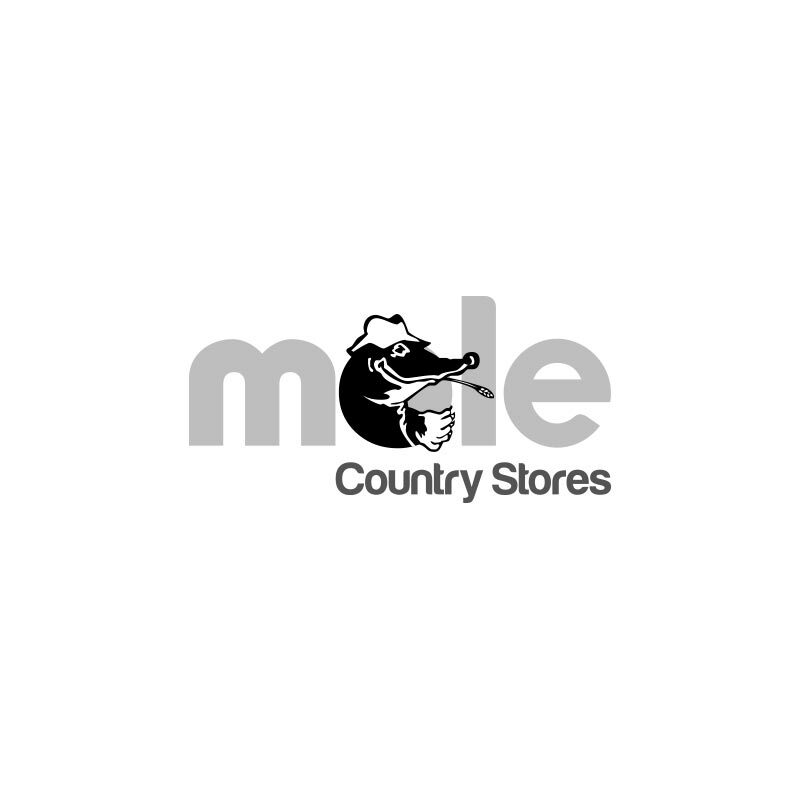 Country Garden Heavy Duty Pruning Set - 2 Piece. 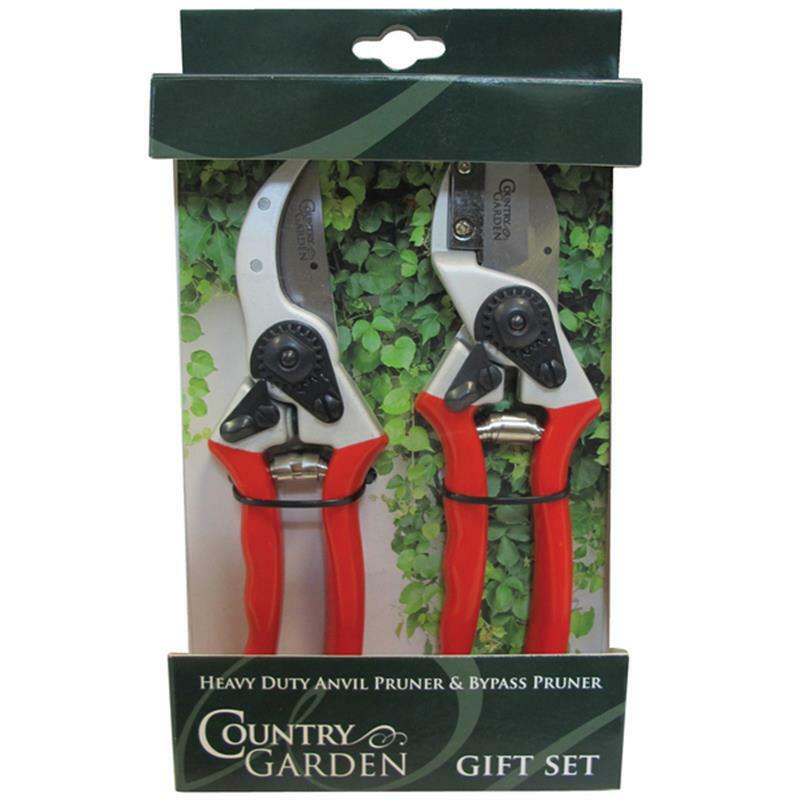 This Country Garden heavy duty two piece pruning set consists of one anvil pruner & one bypass pruner. Both tools feature high quality SK5 Japanese steel blades, drop forged anodised aluminium handles for strength & durability, ergonomic handles with vinyl grips for strength and 2 position catch for medium and large opening.